WHAT IS THE ROLE OF VERTICAL INTEGRATION IN CONTRACT MANUFACTURING? 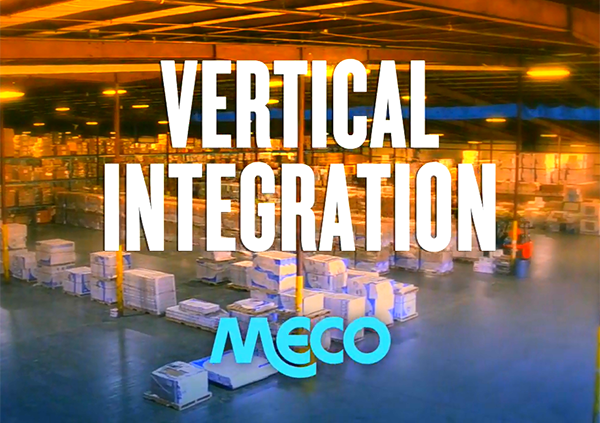 Vertical integration is a crucial component to success in the manufacturing industry. When choosing the right contract manufacturer, it’s important to look at the big picture. This includes consideration of key inputs such as geographic location, technical capabilities and materials management capabilities. 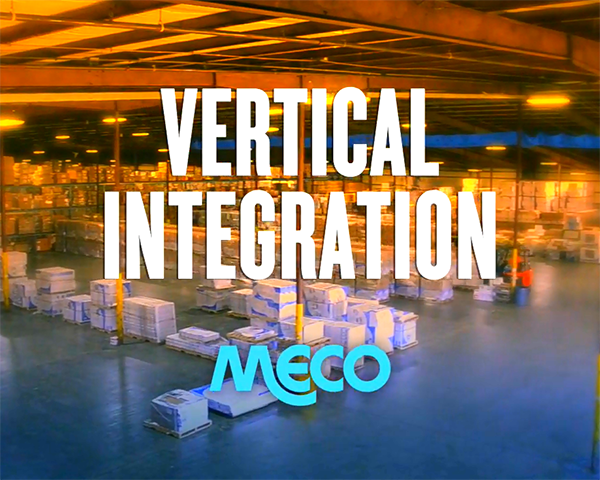 There are many benefits to choosing a contract manufacturing company that has embraced vertical integration. First, it’s a way to ensure greater geographic proximity while reducing transportation expenses. Another important benefit of vertical integration is improved supply chain coordination. Working with a variety of different companies might decrease control over inputs, but a vertically integrated contract manufacturer allows for more opportunities of differentiation with increased input controls. https://mecocorp.com/wp-content/uploads/2018/06/vert.png 480 600 Whitney Winter https://mecocorp.com/wp-content/uploads/2018/03/meco-logo.png Whitney Winter2018-06-22 16:46:112018-07-11 08:20:55WHAT IS THE ROLE OF VERTICAL INTEGRATION IN CONTRACT MANUFACTURING?